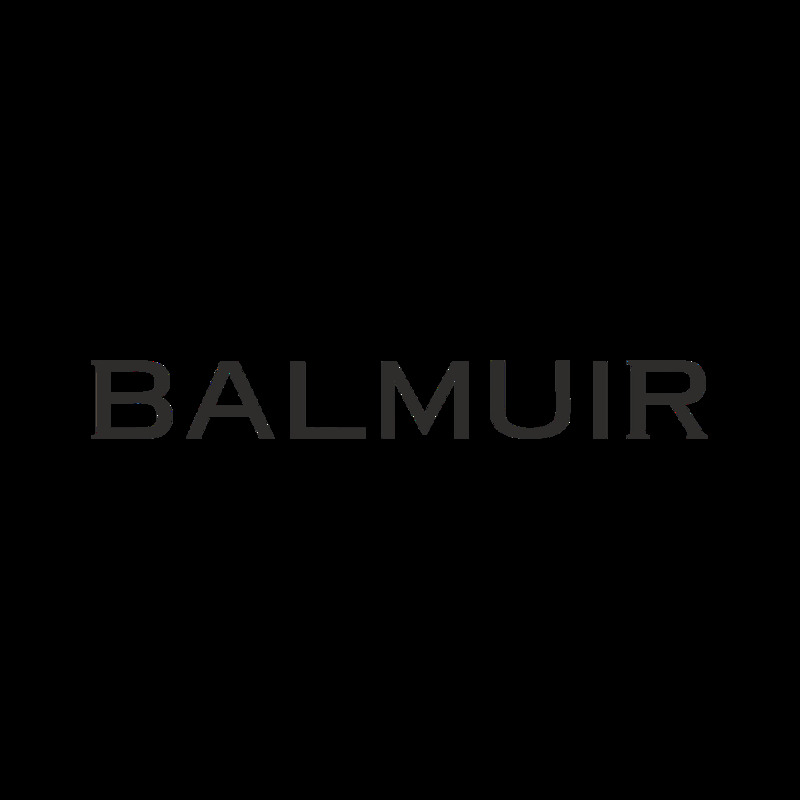 Balmuir linen is very durable and feels softer after each washing. Easy to care, no need for ironing. DESCRIPTION Material: 100% linen Colour: Dark grey melange Product care: We recommend that all Balmuir bed and table linen to be washed at 40 degrees.